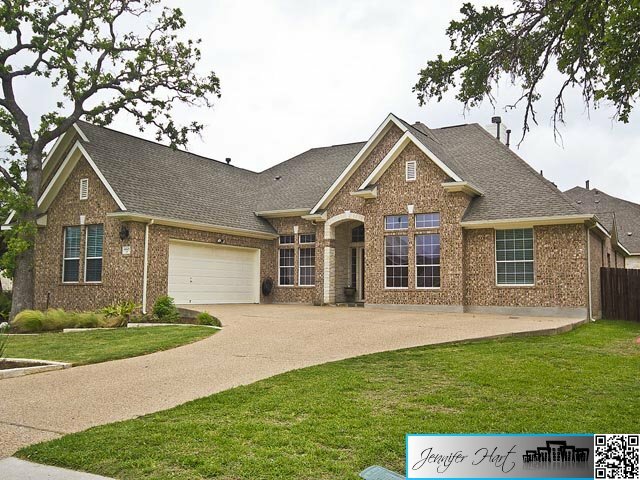 Join me Sunday from 2-4 on April 22nd – open house in Circle C Ranch. 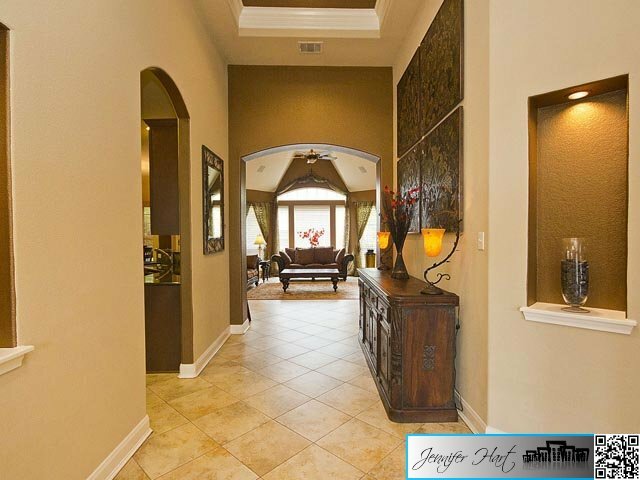 6601 Magenta Lane. 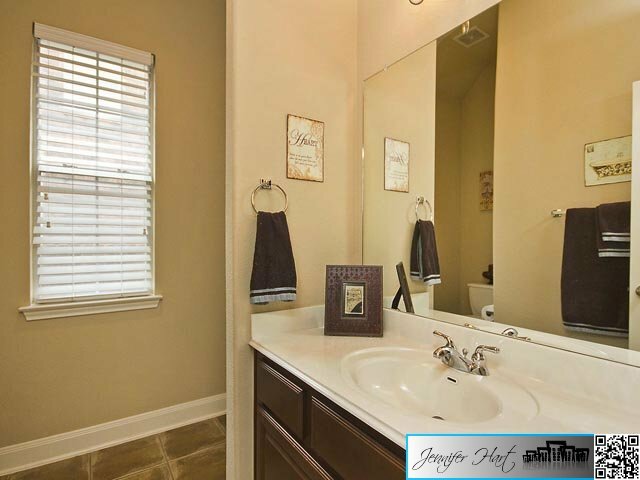 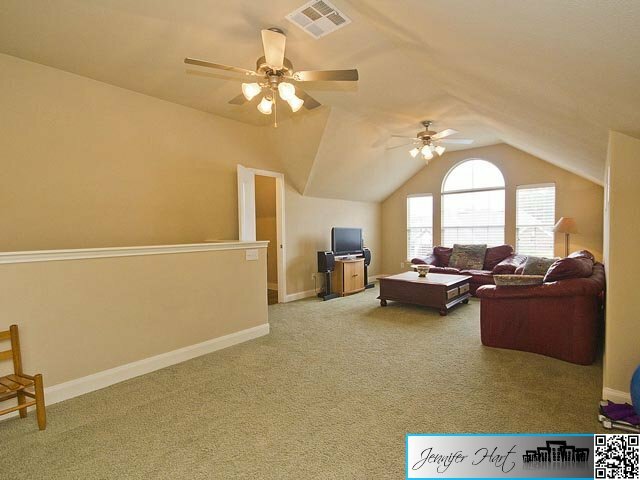 Gorgeous home with bonus room and 1.2 bath up, 4 bedrooms, 3 full baths and living down! 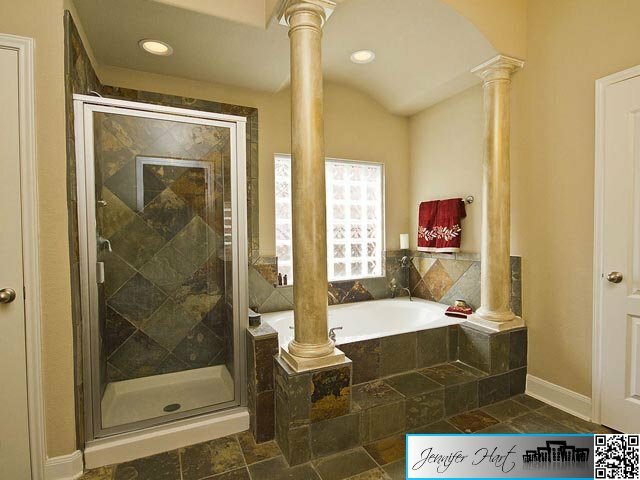 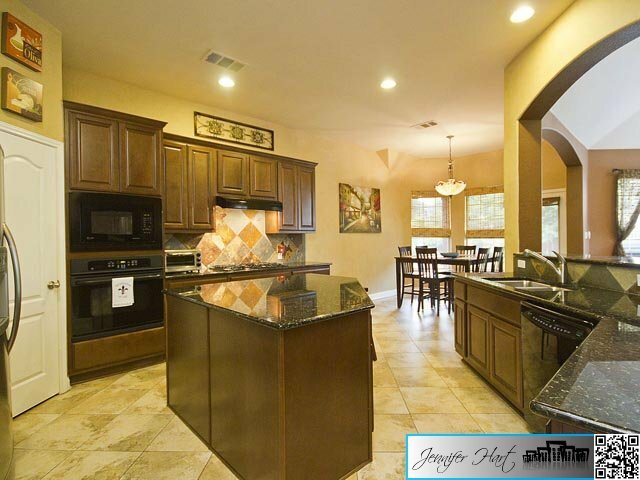 High ceilings, arches and open floor plan, kitchen is upgraded with granite counters,over sized island, custom cabinets, GE Profile appliances and custom painting. 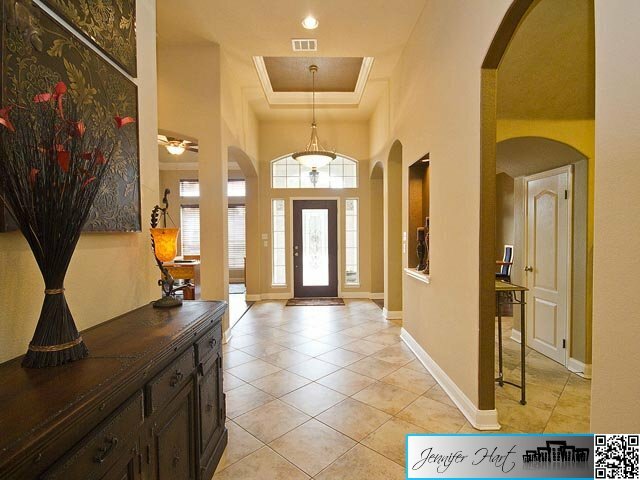 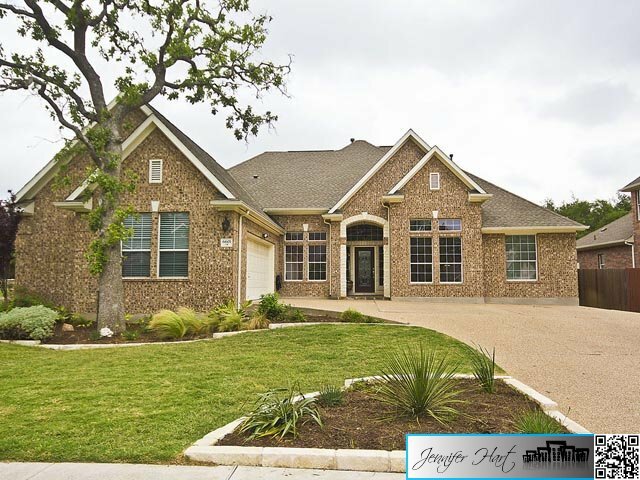 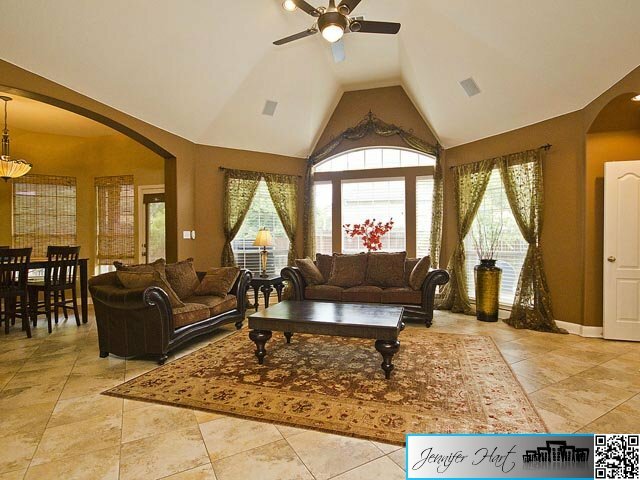 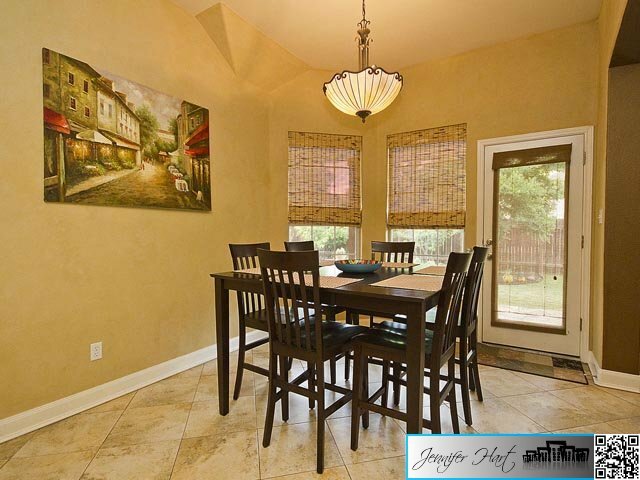 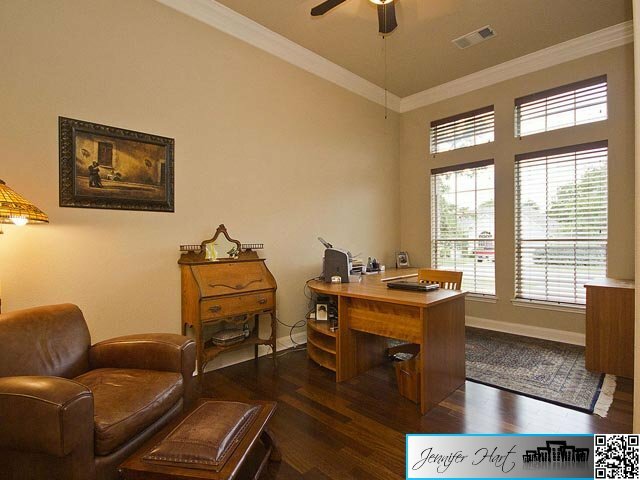 Formal dining and office/study have hardwood floors, entry, kitchen and family have large tiled flooring. 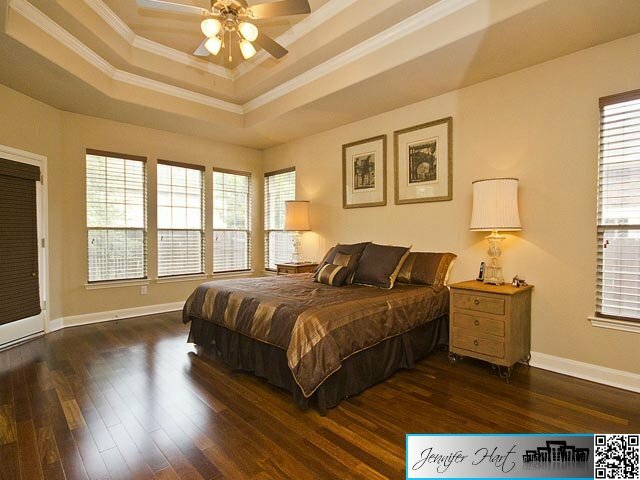 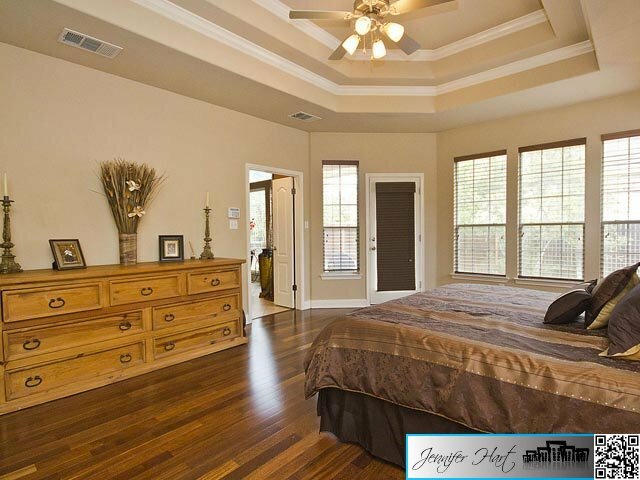 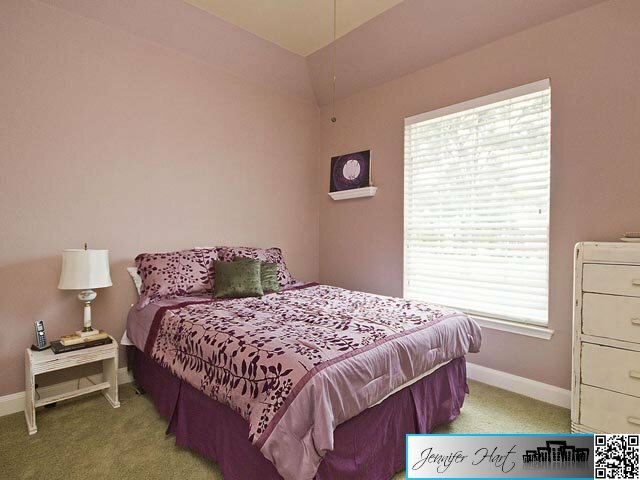 Spacious master bedroom with large closet and bathroom. 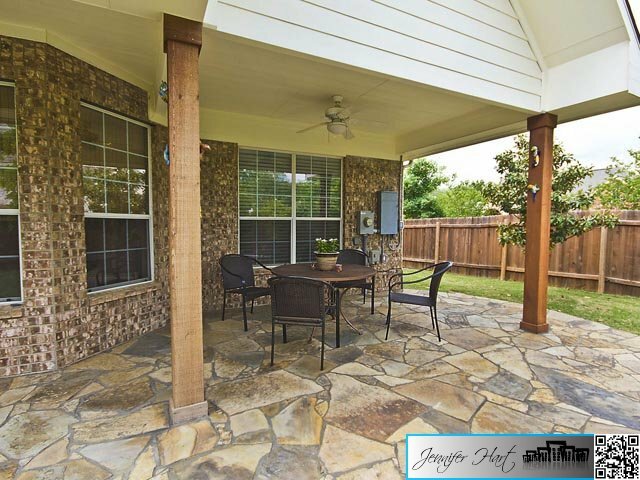 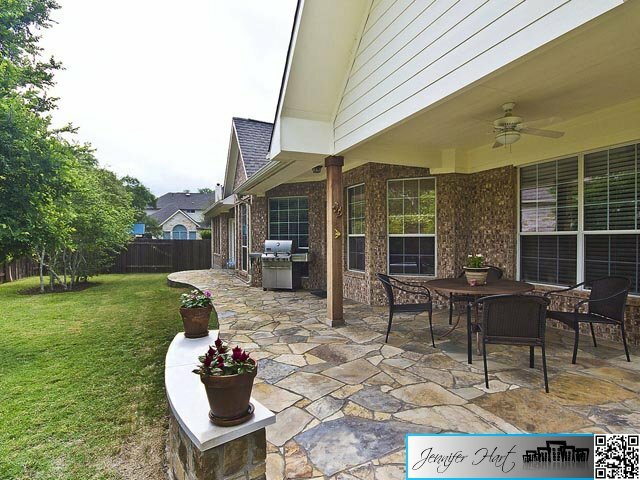 Covered patio with Oklahoma stone, professional landscaped front and back yard with automatic sprinkler system.